‘Go pills’: A war on drugs? 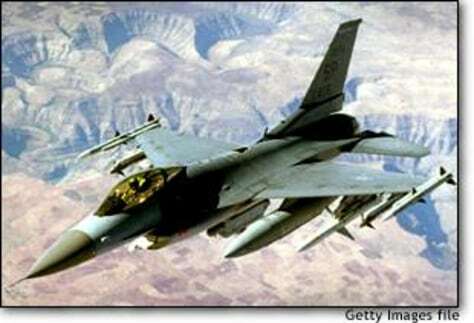 A U.S. Air Force F-16CJ patrols the northern "no-fly" zone over Iraq. Pilots on such long patrols often take amphetamine "go pills" to stay alert.